Why Is the American Diet So Unhealthy? Hogging on burgers and bacon? Raiding the refrigerator for nuts, fish, or grilled steak? Well, as per the various scientific researchers, these are the major food habits which lead to death from strokes, heart attacks, and even diabetes. 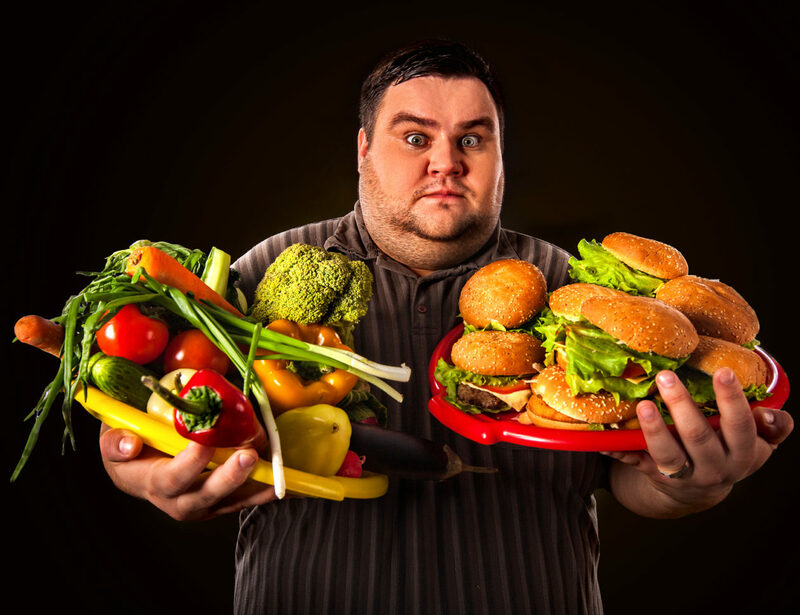 These researchers even point out that overeating or not eating the required foods and nutrients are the major reason for half of the deaths in the US. The nutritious foods which are consumed in fewer quantities are seeds, nuts, fruits, vegetables and seafood that are abundant in Omega-3 fat. While unhealthy food like processed meats such as bologna, hot dogs, sugary drinks and hamburgers are consumed in huge quantities. ■ High in trans-fat which comes from full-fat filled dairy products and beef. It even includes fats from industrial processing of vegetable oils to solid fats. If Americans had a choice between being overweight or normal weight, many of them would choose the later. Every individual wants to have a healthy diet which can make them live a happy and longer life, free from diseases. However, these days, it is quite tough to know what is considered as healthy and unhealthy. No doubt, the basic idea related to a balanced diet is very much elusive each individual is influenced and manipulated by food-marketing messages, government policies and celebrities opinions. It is shocking to see that people have lack or you can say less knowledge in terms of what they should consume. People need to research and check out what kind of diet makes them healthy. They need to interact with their physicians or dietitians to find out what provides them with the best diet which can make them healthy and active. Frankly, it isn’t a tough choice. One needs to have perseverance and patience. Being healthy and losing weight isn’t something that can happen overnight. It involves a great amount of time as your body need to get used to the lifestyle change.